Freestanding signage is diverse and captivating. It’s also extremely important to the success of your business or your property. Whether your sign towers over traffic beside a freeway, or sees it pass by at more modest speeds, it needs to be noticed. We make sure that your freestanding signage says more about your business than just what’s spelled out by its letters. We have project managers completely dedicated to interior signage and all its facets. 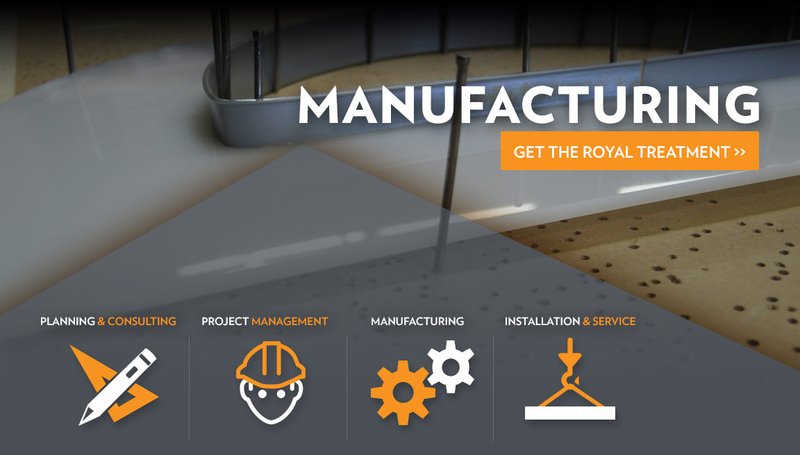 Our regular clients include universities and hospitals, who continue returning to Royal with confidence that the immense scope of their interior packages will be managed with logistical precision.